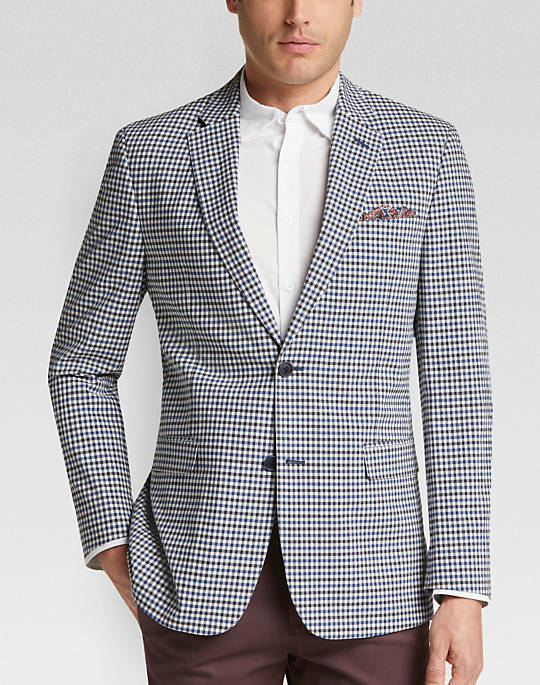 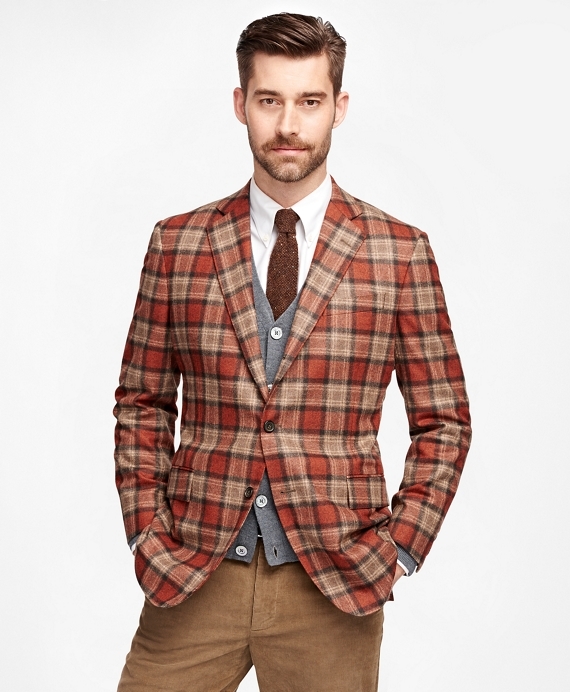 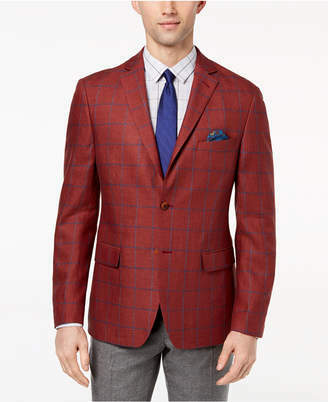 The modern sports jacket has little in common with the English tweed jacket of tradition. 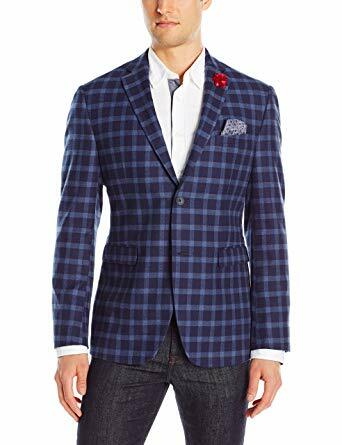 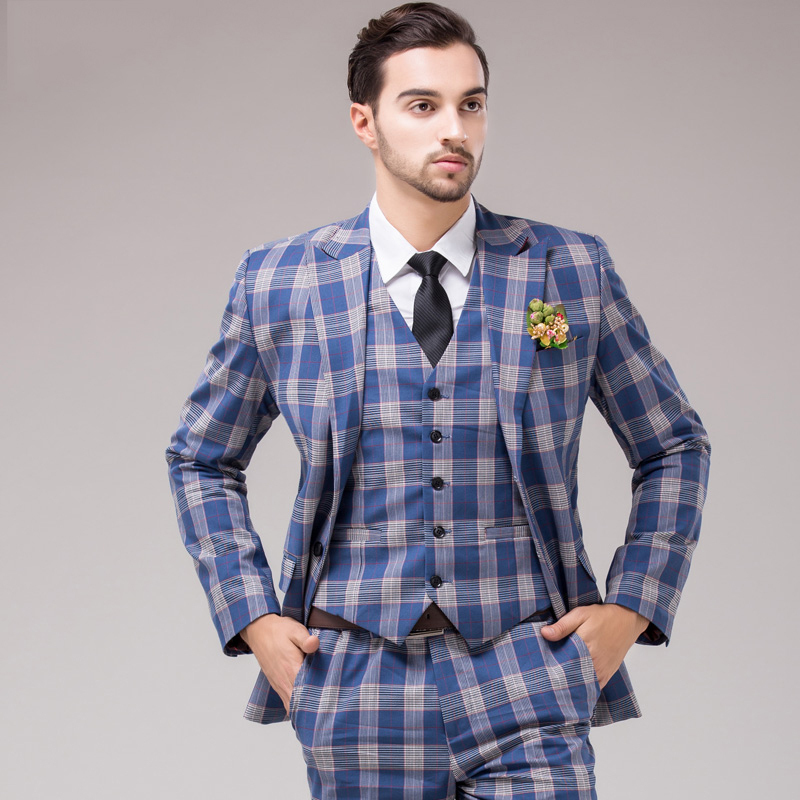 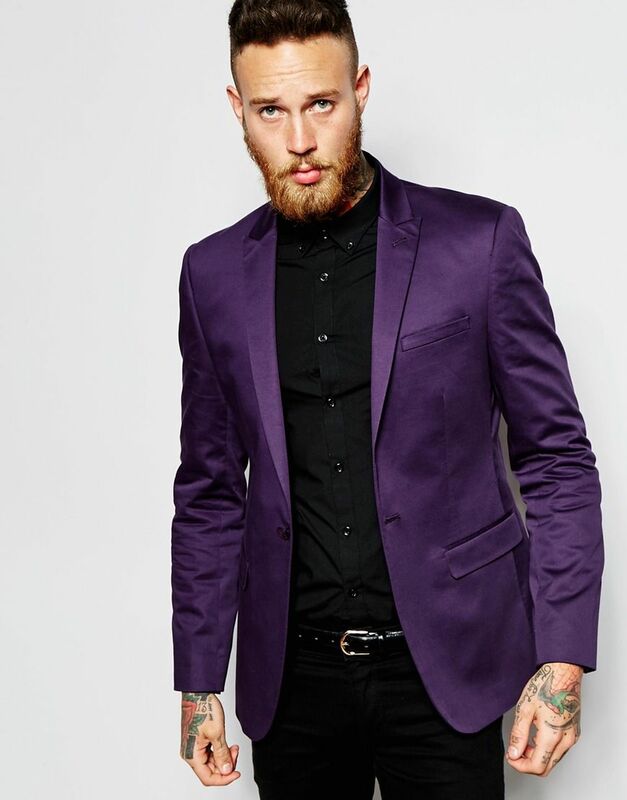 The sports jacket today is available in a much larger range of colors and patterns and has become increasingly light in weight over the course of time. 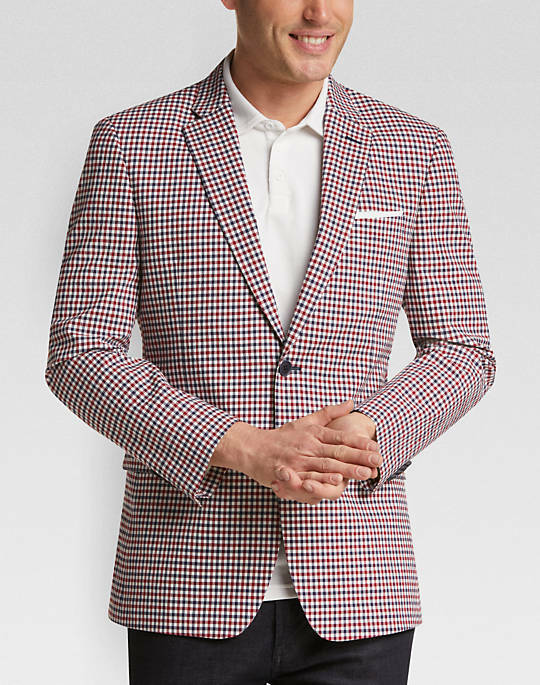 In a good quality jacket, the pattern must match neatly at as many of the seams as possible. 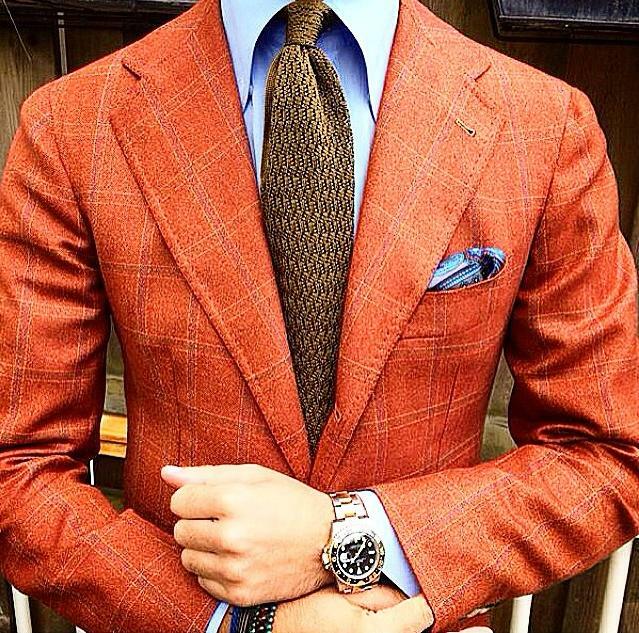 As it cannot run continuously at all seams, a tailor will try to make the front of the jacket atleast look all of a piece. 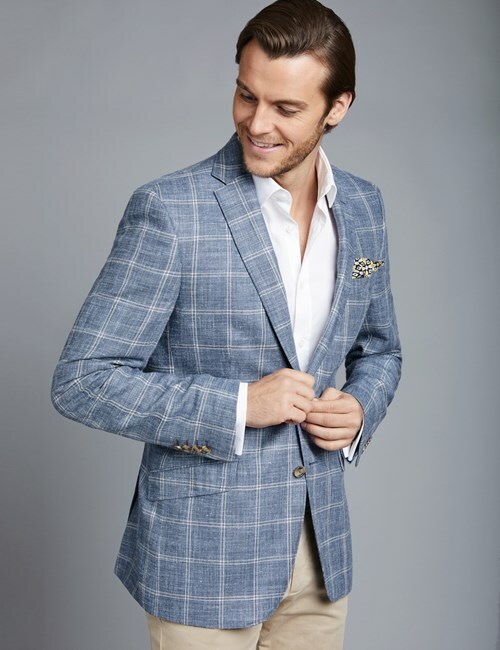 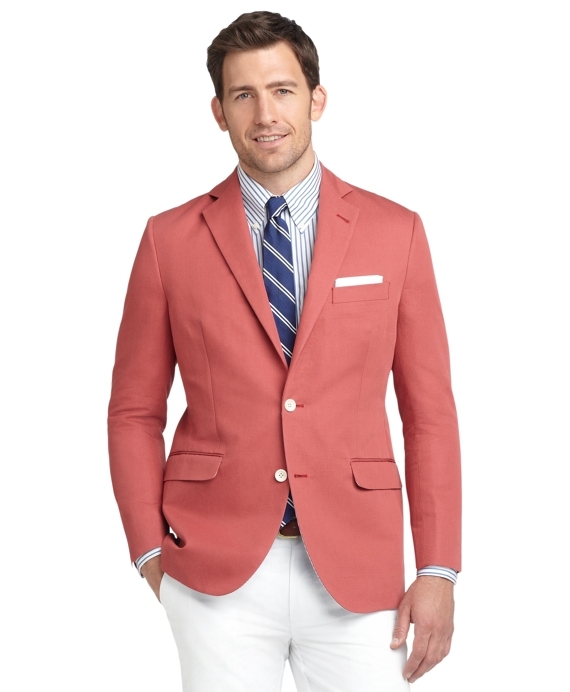 Summer jackets are often only half lined to give it more softer and lighter feel.